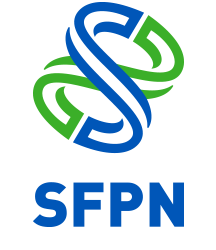 The Saudi Factory for Plastic Nets (SFPN) was established in 1996 and started production in 1997. The factory is located in the industrial zone in Huraimla province, Kingdom of Saudi Arabia, with the head office in Riyadh. The Factory activities include manufacturing of the woven polypropylene bags, agricultural twine and industrial ropes. Its vision is to be a leader in production of woven polypropylene bags and agricultural twine in Saudi Arabia and beyond, by offering a product with highest technical specifications, using the latest technology available.